With no Pied Piper to help it out the Railways has little choice left but to hire “contract killers” to eliminate hundreds of giant rodents that have dug tunnels under the platforms of the British-era Charbagh railway station. 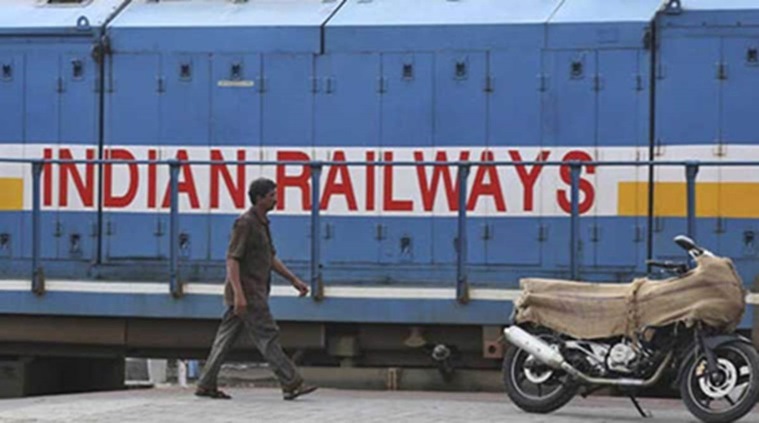 “A private company has been given the contract for Rs 4.76 lakh to kill the rats, which have caused extensive damage to railway property, government files and passenger goods,” said Senior Divisional Commercial Manager (Northern Railway – Lucknow) A K Sinha. The contract is for one year and work is likely to begin by this month-end, Sinha told PTI. The rat-killing team will cover the circulating area, platforms, buildings and shunting yards and the cost will come to nearly Rs 40,000 a month. The company will prepare edible items to kill rats and the ingredients of these will be according to World Health Organisation (WHO) norms. A similar exercise was undertaken in 2013 but the results were not up to expectation in the absence of follow-up action. The rat menace on platforms and in office buildings has caused a huge loss of Rs 10 lakh to vendors in the past year, the official said, adding this has not only frightened them but also passengers. Rats have torn luggage bags in cloak rooms too. One can find rats weighing more than half-a-kg. “They pose a threat to children as they can bite if you are not attentive,” said a passenger. The rats also nibble on packets of food and scamper away even before then can be shooed off, said a snacks vendor. As the rats have a field day, railway employees have to sweat it out while collecting pieces of tattered important government documents stored in record rooms at the station, whose foundation stone was laid in 1914 and the building was completed in 1923. Architecturally, the station painted in red and white is considered one of the most beautiful railway stations in India. It incorporates the mix of Rajput, Awadhi and Mughal architecture and has a palatial appearance. Rats have dug up the base of this grand building. The Charbagh station is one of the two main railway stations of Lucknow city for broad gauge trains. It derives its name from the words ‘Char Bagh’ — or four gardens — which existed earlier. It is one of the busiest railway stations in the country with over 85 passenger trains originating from here and more than 300 trains passing through the station for cities like Bengaluru, Chennai, Kolkata, New Delhi, Mumbai, Jammu Tawi, Guwahati, Chandigarh, Pune, Jaipur and Bhopal.